CH2540 was launced in SECO NEWS 2016-1 and is a completely new grade for H25, interrupted cuts, but also for mixed operations with both interrupted and continuous cuts. CH2540 is developed to replace CBN160C and to be a part of the new grade chain and has bimodal grain size distribution, where fine grained cBN (1 µm) with 15 µm grains added to the structure. This adds both wear resistance and toughness to the substrate which leads to a larger working window. The new CH2540 is available in solid format. This format increase number of cutting edges. 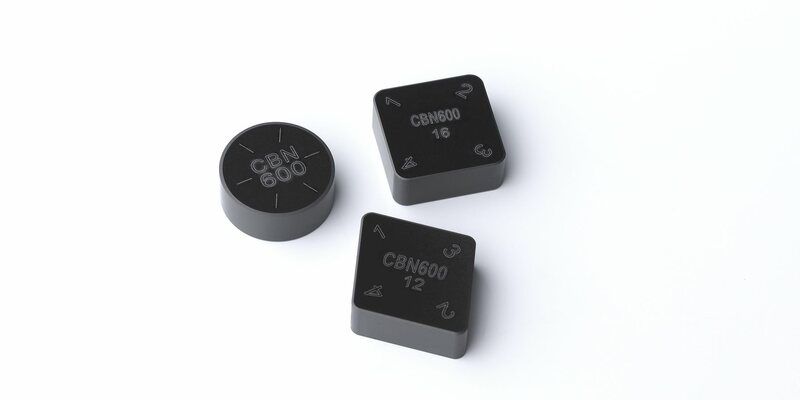 Comparing with CBN160C has number of cutting edges been increased with 100%. While it is clear to see the economic and insert integrity advantages of solid PCBN, other advantages include reduced inventory and ease of handling of one multi-edged solid insert compared with several single or multi-tipped inserts required to achieve the same amount of work. For more information, please contact your local Seco representative, or our Advanced material (PCBN/PCD/CERAMIC) team.